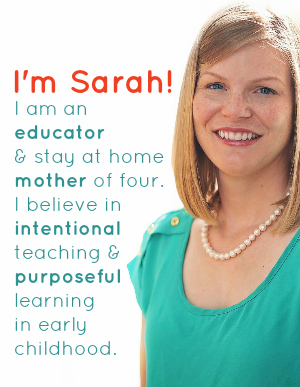 As my regular readers already know, I adore crafts and activities with an educational twist. 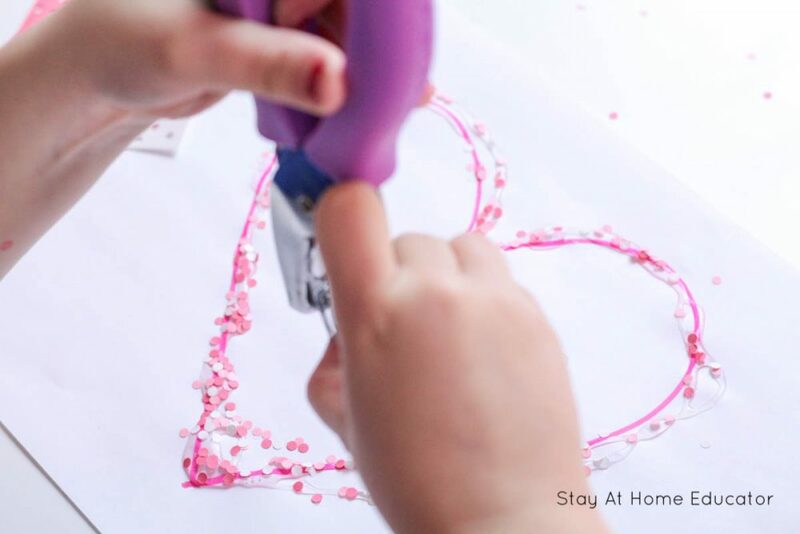 This confetti hearts valentine craft is one such activity. 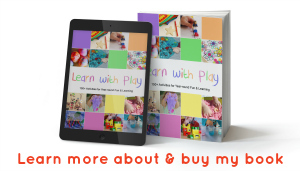 Not only is it a fun craft that children will enjoy, but it also helps develop fine motor skills, and you can even add some patterning concepts as well. 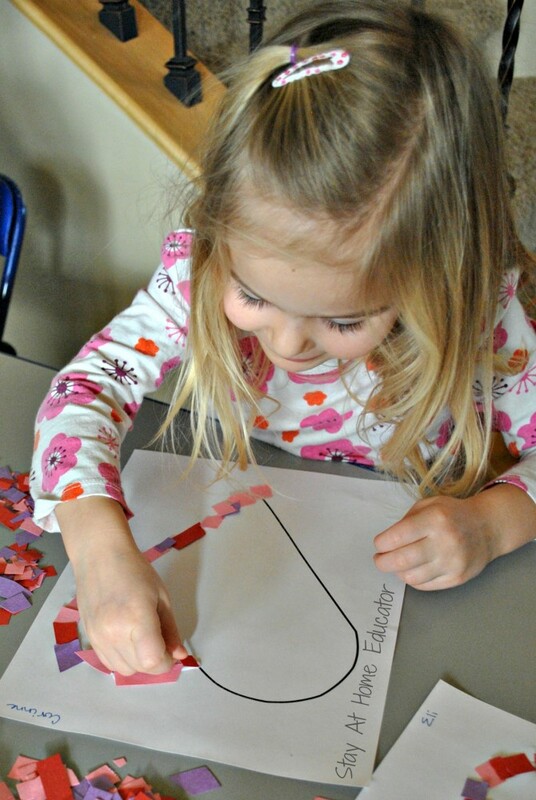 For this Valentine craft, my preschoolers used “confetti” to paste the shape of a heart on a piece of paper. As you can see in the photo above, the confetti wasn’t your run of the mill Valentine’s confetti , (although that certainly has its place in crafting and preschool artwork). Instead, students took a little more ownership over their creation. Every morning we begin preschool with some sort of fine motor practice. 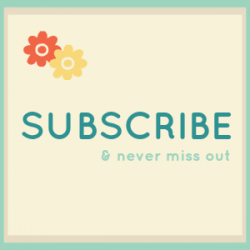 We might tong bells into jars, color with broken crayons, or make designs using glass floral pebbles. One activity that is always well received is any kind of cutting practice. Since my class this year consists of three to four year olds, we stick mostly to ‘snipping’ practice. 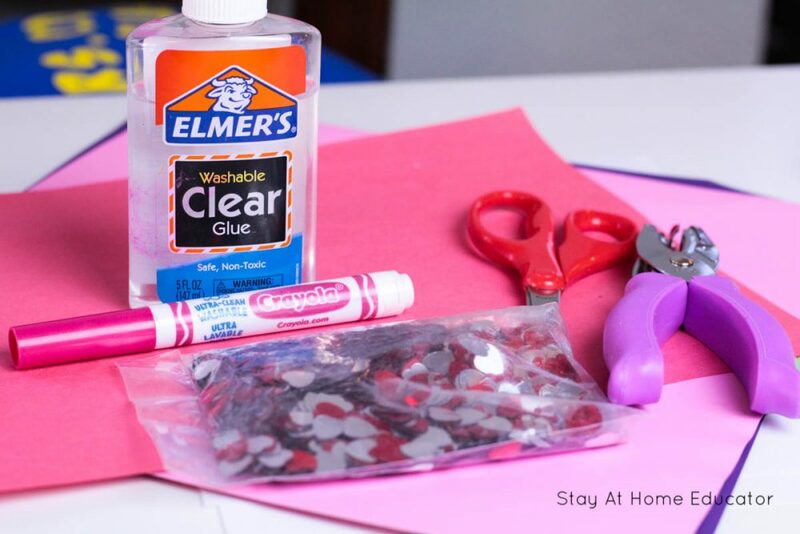 Here is how you can make your own confetti hearts Valentine craft with your preschool class! 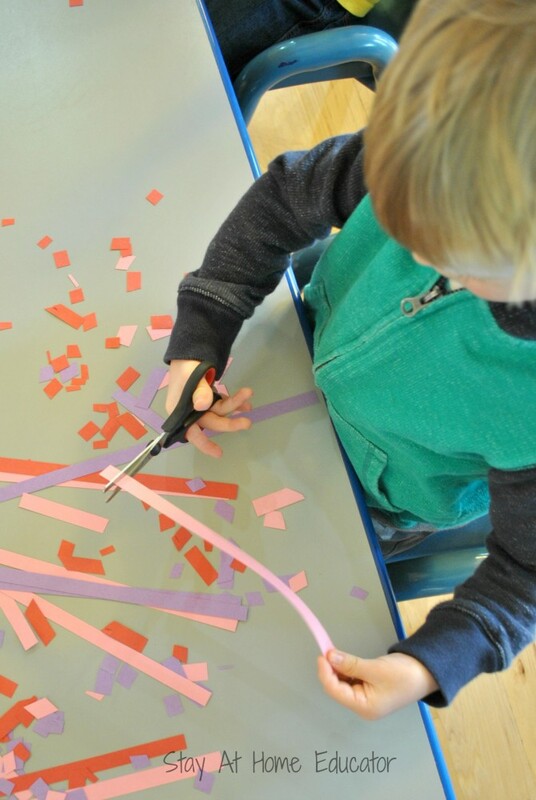 Students were invited to snip strips of Valentine holiday colored construction paper. Each strip was only about a half an inch wide. This allowed my preschoolers to use just one snip to cut all the way across the paper. I challenged them to make “tiny, tiny pieces,” and they did. 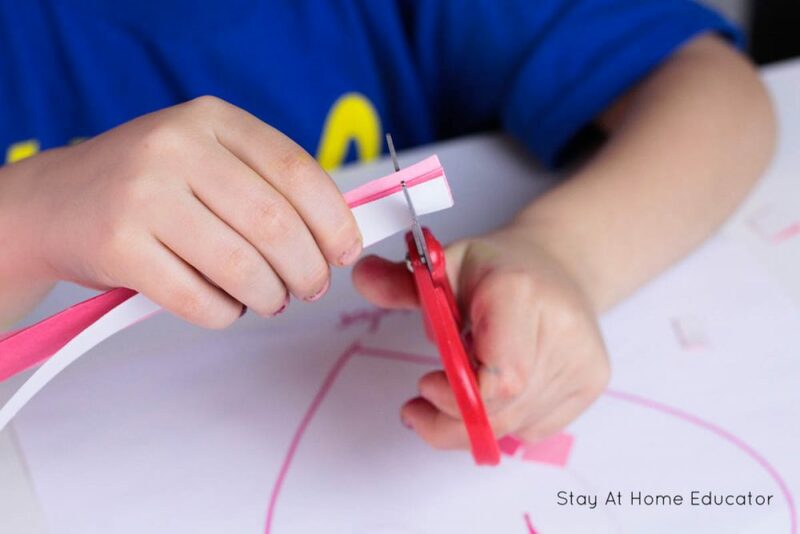 If you need tips of how to teach scissor cutting, please see this post. The students spent the better part of fifteen minutes snipping their strips of paper to make their confetti. I gave each student a print out of a heart shape. We used liquid school glue to trace the outline of the heart, and then the students set to work placing their confetti pieces onto the heart. 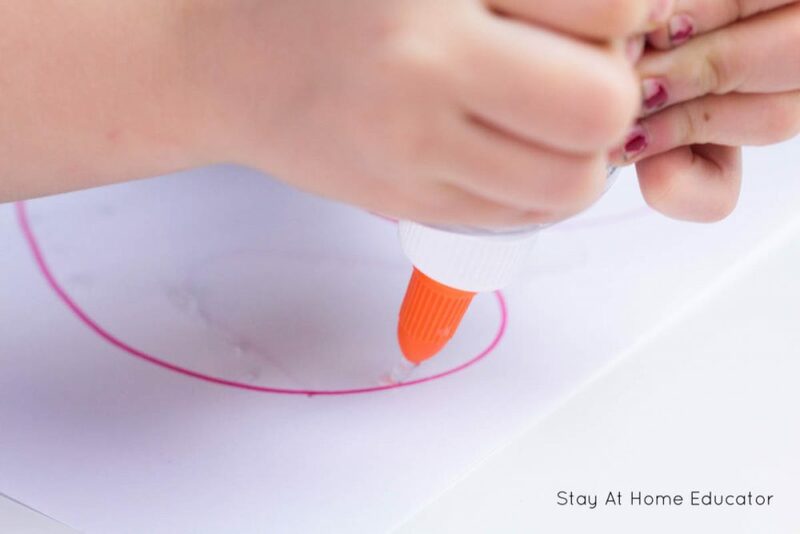 You can use pre-drawn hearts, or let the kids draw their own hearts. 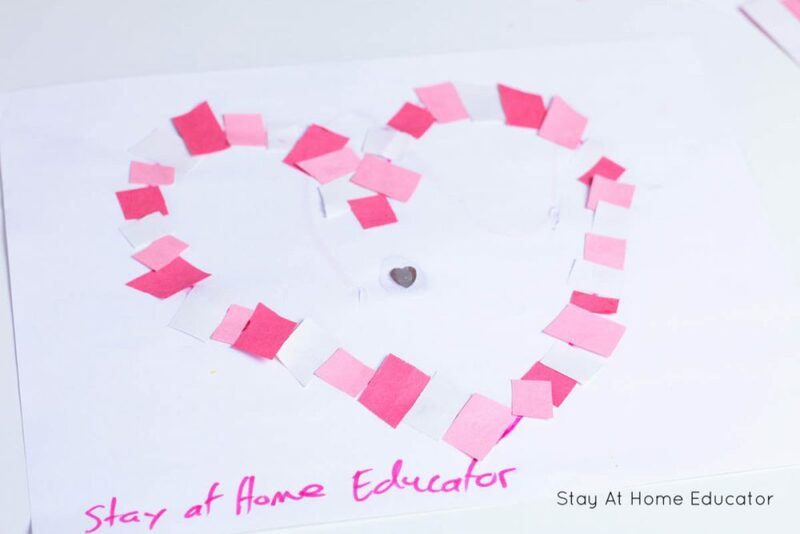 For additional educational value, try these fun confetti valentine craft variations. To throw in some extra math practice, you can challenge students to pattern the confetti pieces. With the three colors we used, my preschoolers could have done any number of patterns, from a basic AB pattern to something more complex, like ABBC. The possibilities are endless. 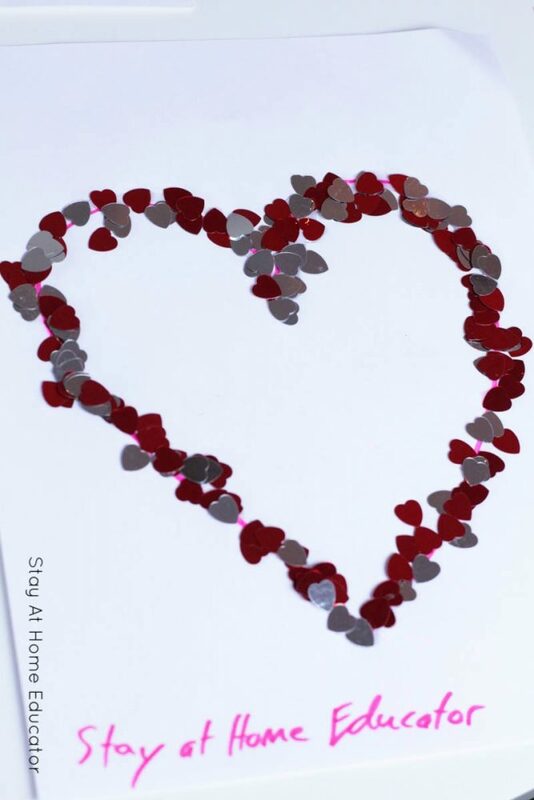 If you’re short on time, you can allow children to use regular confetti to make thier hearts. We used this heart shaped confetti. 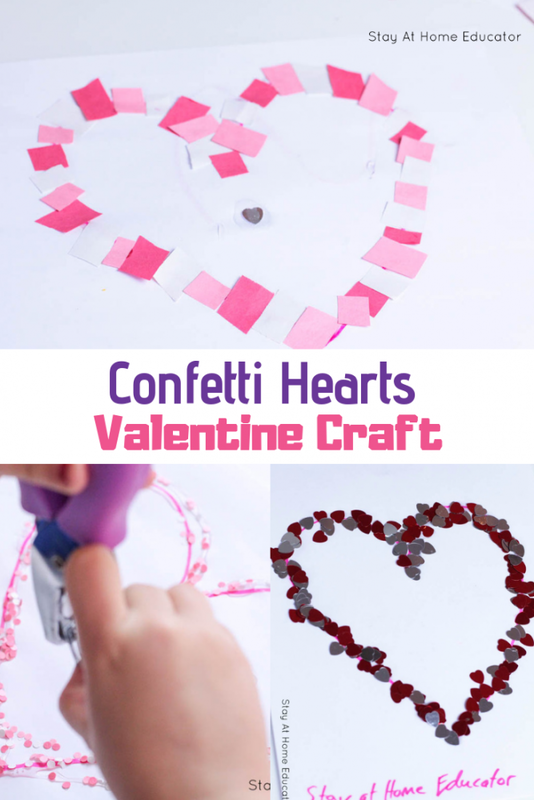 You can practice patterning, counting, and other preschool math skills at the same time you are making your confetti heart craft. For even more fine motor practice, let the kids use a hole punch to make thier own confett. This will help build hand strength and boost pre-writing skills and hand control. As with any of our activities, this one was accompanied by reading some thematic books. You may like to add a reading of these books to your lessons, too!